So you think you can Live Stream? You are here because you think Live Streaming is the next big thing. That means you and I have potential. Allow me to make the first move and treat you to some of my best FREE content. It will help you be more visible, build a community of raving fans and become a better speaker! 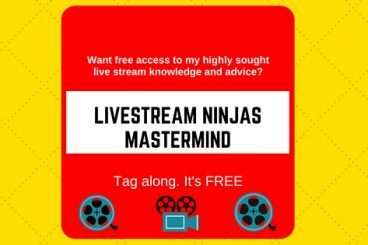 Interested in LIVE STREAM for your Business? Live streaming is not for everyone. Just like writing, painting, nuclear physics and soy milk. But if you know in your gut you’re a star, you’re ready to make your mark, then you are welcome to the Party! It's FREE. Interested in PERISCOPE Income Strategies? This FREE 20-pages e-book skips all the boring basics you can learn by yourself. Yes, we recommend resources for complete beginners, but after that it dives into Advances Strategies you've not heard of before. 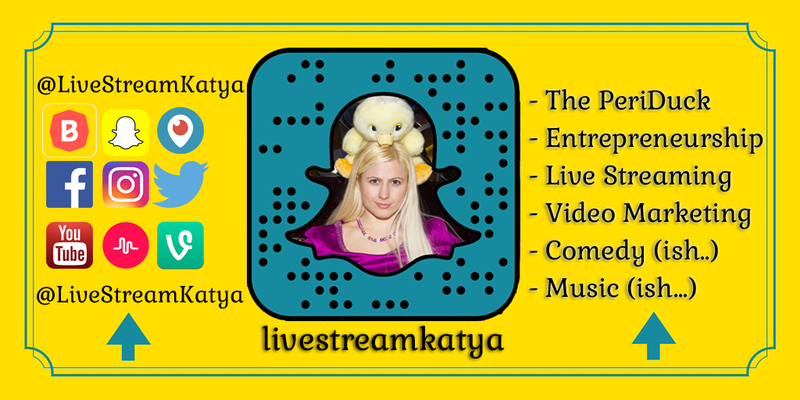 Strategies that I use to make a living with Periscope. 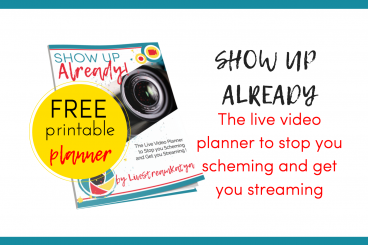 Ready to GO BIG with Live Video and INVEST in your Business? 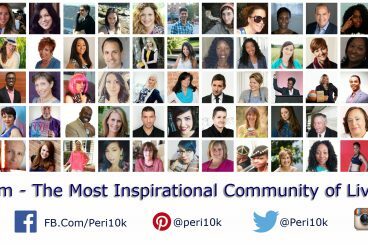 Apply for my Peri10k Community, where you’ll be given every tool and every opportunity to blossom into the best version of your live streaming self. We’re a small group, so you can be sure you will get all the attention you deserve. Your success is our success, and we take our success very seriously. I created this affordable course so that you can utilise the hottest app of 2016 in the quickest way possible. 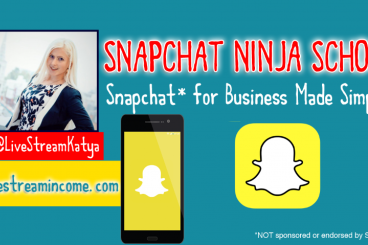 It took me a long time to understand Snapchat and I want to shorten that learning curve for you. 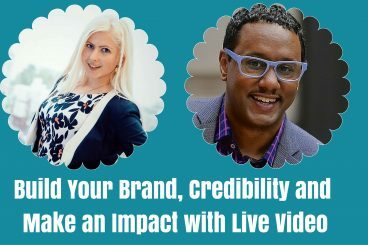 Learn how to 1) Build a Brand with Live Video so that your name works for you, brings you media attention and Speaking Gigs invites. 2) Credibility with Live Video so that you attract an audience of raving fans who love working with you and referring you clients. 3) Reach the masses with Live Video and truly Make An Impact so that people feel inspired by you and they look up to you as their motivation.